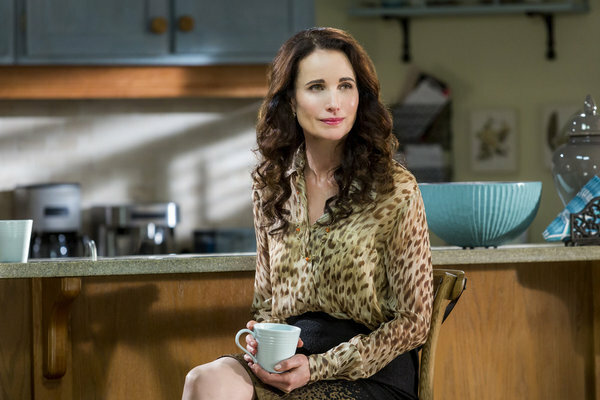 Andie MacDowell almost turned down a role in Hallmark Channel’s first original series, “Cedar Cove,” She has her daughters to thank for her change of heart. So she did what any good mom would do. She showed the script to Margaret and to her other daughter, Rainey. And so began her newest role as Judge­ Olivia Lockhart on “Cedar Cove,” an original series based on the books by Debbie Macomber, now at the end of its second season. Her character, Olivia, fights an uphill battle of balancing career with family and finding love, while doing her best to care for the township she calls home. 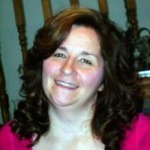 MacDowell hopes that, most importantly, she’s an inspiration to her children. She and her daughter Rainey partnered with “Tylenol Stories of Strength,” where people share stories about someone who’s given them strength to do something important. In turn, every story shared supports dosomething.org, an organization that encourages others to make a difference. MacDowell said it meant a lot to hear how she inspires Rainey and to also be able to talk about her own mother in a more positive light. Next summer, Andie MacDowell can be seen in “Magic Mike XXL,” the sequel to the 2012 drama starring Channing Tatum. Visit Tylenol Stories of Strength for more information. LOVE Cedar Cove especially the Beldons!!!! !